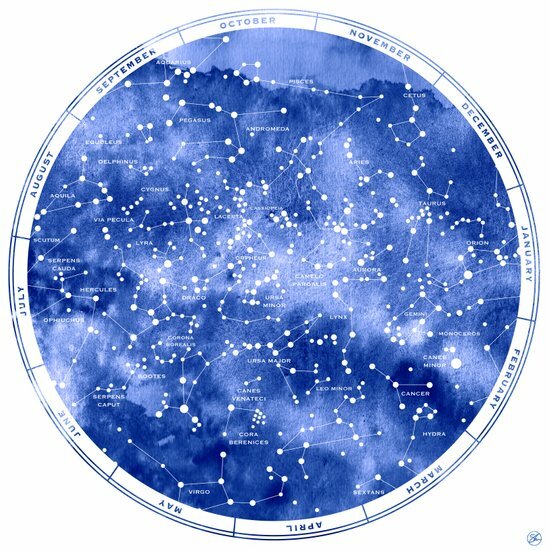 Star Map of the Northern Hemisphere. Faithfully rendered in watercolor and vector line work designed by Artist Stevyn Llewellyn, available here. Star Map of the Northern Hemisphere. Watercolor and Vector line work designed by Artist Stevyn Llewellyn, available here. Star Map of the Southern Hemisphere. Watercolor and Vector line work designed by Artist Stevyn Llewellyn, available here. A celestial beauty by artist Stevyn Llewellyn available now here.